In case you haven’t met them yet, my Husband and I have 3 Fur Kids. 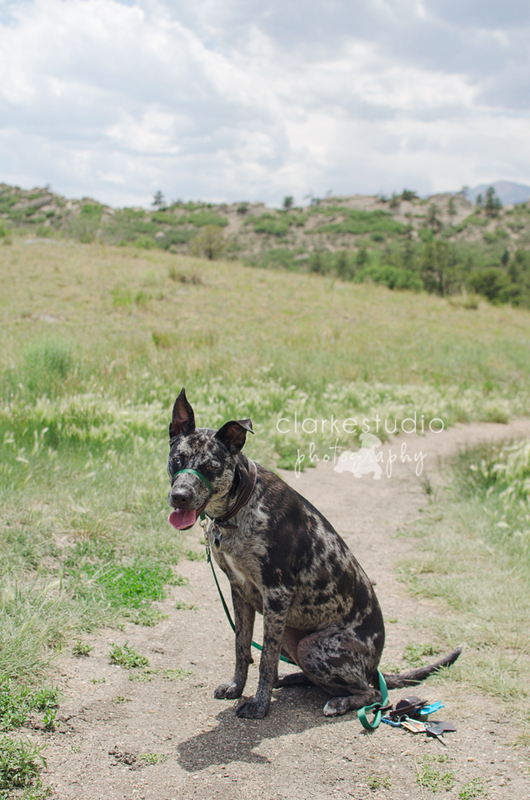 Asher is a 4 year old Catahoula Leopard/Queensland Heeler Mix. We adopted him from a rural shelter in Texas, he was 7 weeks old and quiet possibly the cutest polka dotted thing ever. Before adopting him, our home was robbed a week before Christmas and our beloved cat Sherwin passed away. Asher means happy or blessing in Hebrew. 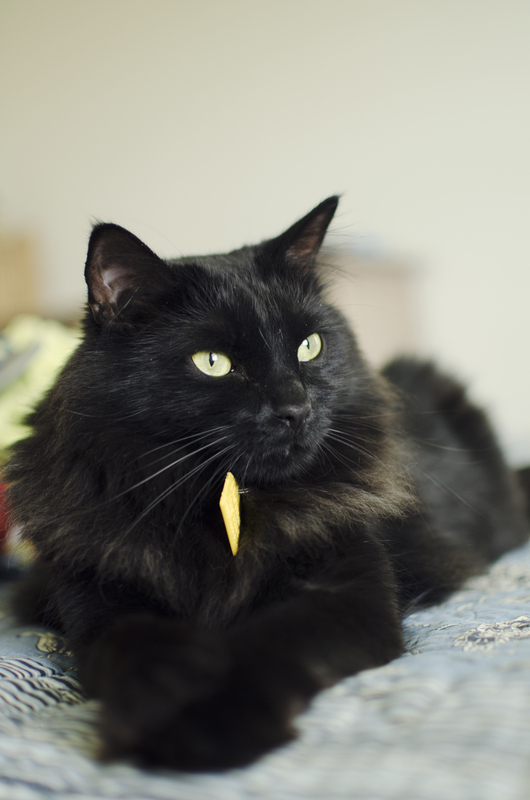 Shade is a 3.5 year old fluffy cat. Travis found Shade’s litter of kittens abandon by their mother. 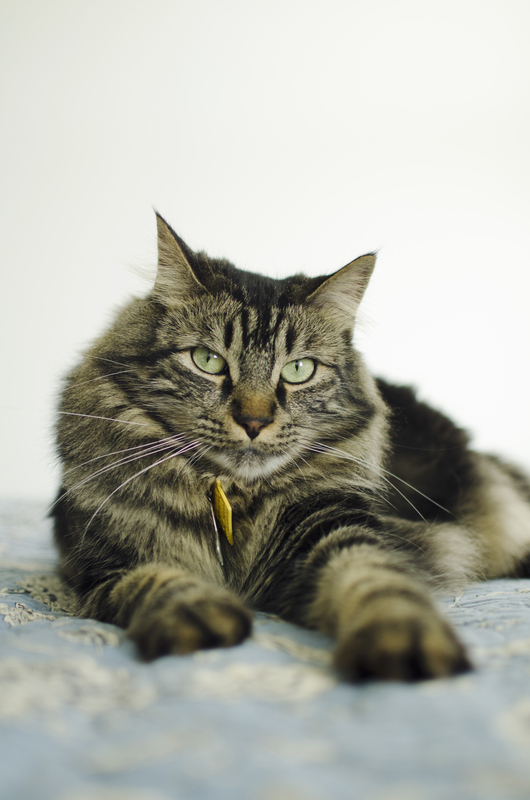 Him and his 4 brothers; Milo, Pee Wee, Harper and Darwin where then rescued by us. Darwin passed away a week later but all his brothers now have homes with my sister (Milo), my mom (Pee Wee) and my best friend (Harper). Huey came along a month or so after we rescued Shade’s litter. He too was abandon with another kitten, but who passed a week or so later. I was supposed to find a home for Huey, but he became my sweet little kitten.